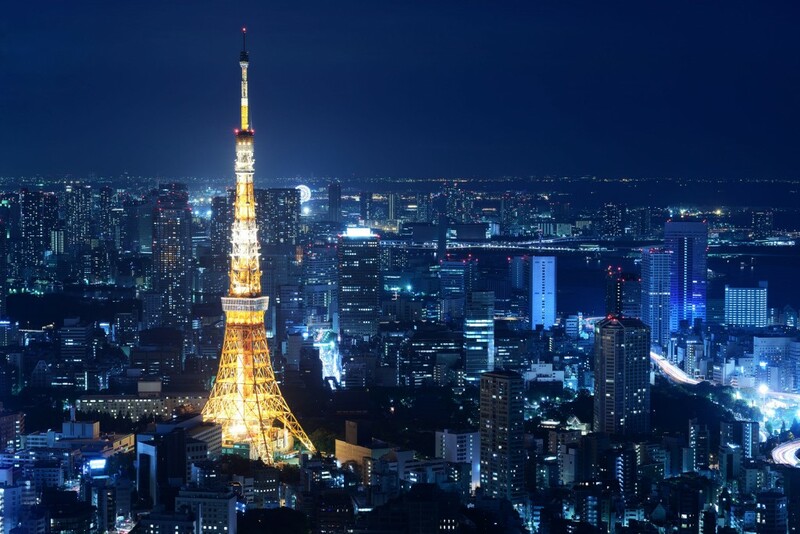 Japan is an extraordinary place to visit, a mezmerising culture in which ancient noble tradition rubs up against with the world’s most advanced technologies, technologies that have been exported all over the world and become incorporated into the everyday lives of ordinary people. When we consider a place with such a wealth of appealing experiences it is difficult to know where to start. family and friends. It is a time of bonding together and cherishing special memories. 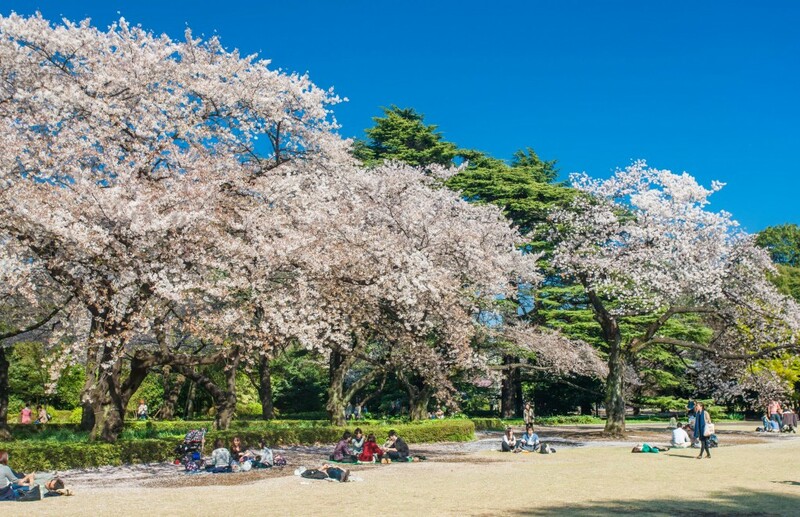 One of the best places to see the cherry blossom is on the central lawn area of the Shinjuku Gyoen National Garden in Tokyo. thousands of tourists every year who come to enjoy its splendour. From winter to summer the landscape and its colours may change with the seasons but the temple always retains its beauty with its golden reflection shimmering across the rippled surface of the pond before it. 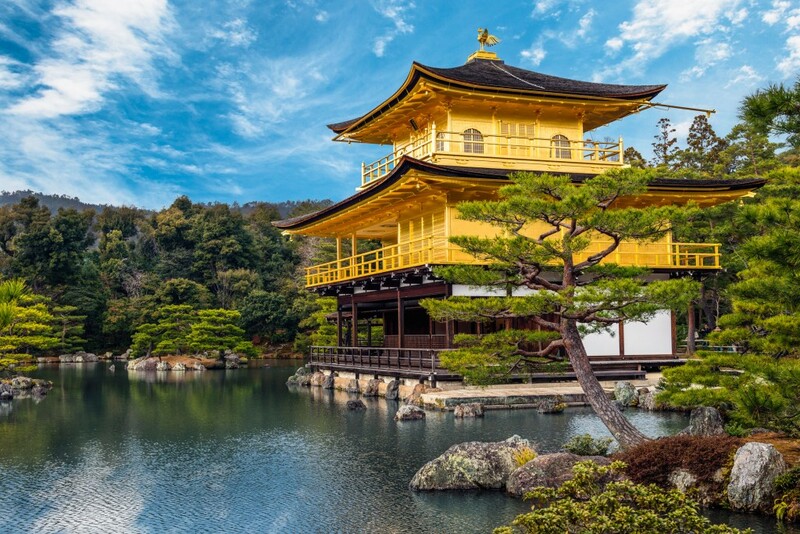 The Golden Pavilion temple is a three-story building in the grounds of the Rokuon-ji temple complex and the upper two stories of the pavilion are covered with pure gold leaf. This is one of seventeen sites that make up the Historic Monuments of Ancient Kyoto which are listed as UNESCO’s World Heritage Sites. 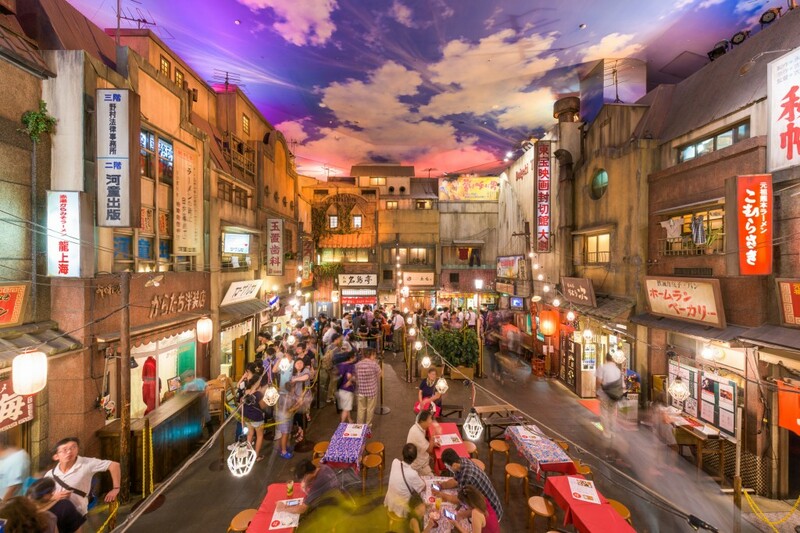 amusement park, the museum is devoted to showcasing different versions of Japanese ramen noodle soup and features a recreation of Tokyo back in the year 1958 (that was the year instant noodles were invented). The museum includes branches of famous ramen restaurants from Kyushu to Hokkaido. This is a one-stop place you can sample Japan’s stable dish from renowned restaurants all across the country without all the inconvenience of travelling large distances.